Matt Cutts, Google's former head of search spam, who is still at Google but no idea if he will come back yet... He has shared his raw notes on some search engine ranking documents, including the Google PageRank document, back from even before he joined Google. He posted several pictures on Twitter of the printed out documents, with his handwritten notes on top of the documents. Matt said on Twitter, "Oh man. 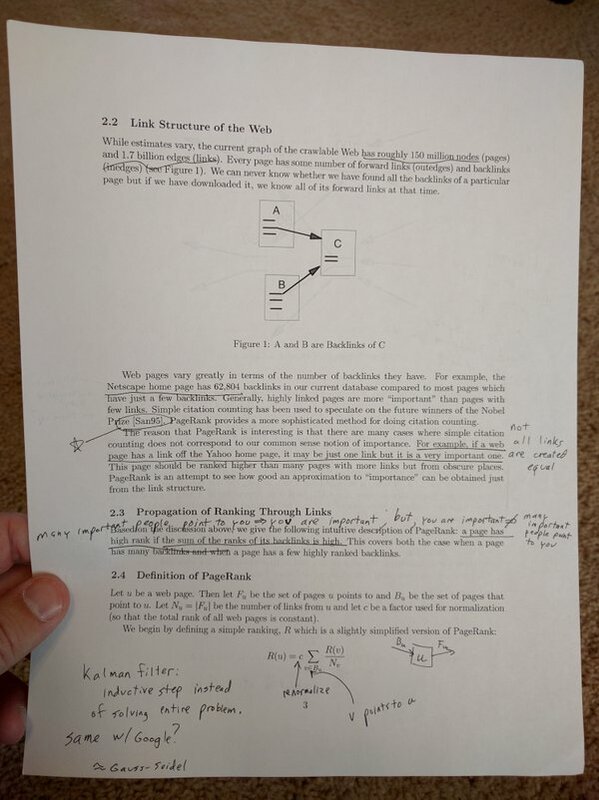 Looking through old stuff and found Google docs/papers I studied/annotated in '99 from before I even joined." Fun to read through even if you have already, especially with Matt's notes.